The benefits of having wooden Venetian blinds are numerous; they provide excellent shading from the sun, are durable as well as easy to clean and maintain. Similar to other kinds of wood furniture and finishes, wooden blinds need special attention and care so that they may look their best and last a long time. Follow this straightforward guide for maintenance tips on how to clean your wooden Venetian blinds. 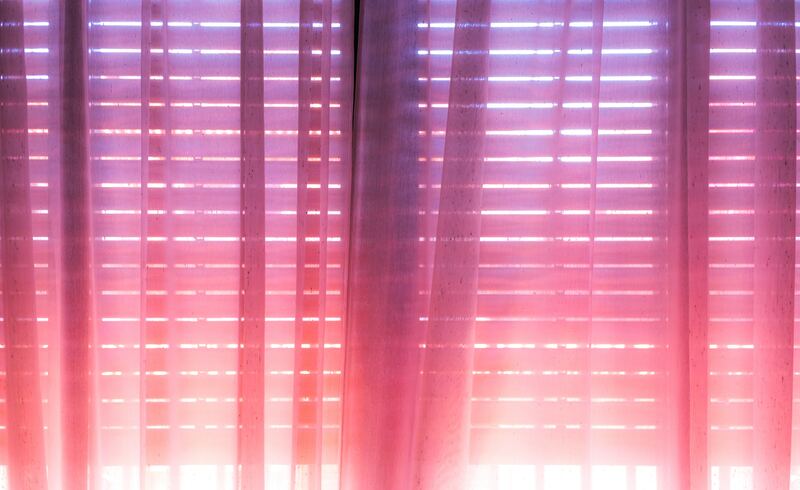 The first crucial step to maintaining your wooden blinds is to remove any excess dust that may have collected. Dust loves to collect in hard-to-reach places, but it is harmful to fibers and materials over time, not to mention that it looks dreadful. Before you begin, it is recommended that you place a sheet on the floor below your blinds to catch any dust that may fall. When you are finished, you can shake the cloth outside. This helps keep unwanted allergens at bay and is especially important for maintaining a healthy and pure, indoor air quality. There are two ways you can approach your routine dust removal; either one is an acceptable method. For both methods, you need to open your blinds; make sure the slats are vertical and flat, allowing you to reach every part of each strip. The first method involves using a feather duster or other type of manufactured duster. These are usually designed to maximize coverage and pick up enormous quantities of dust without sending it flying into your living room and breathable air. When using a hand-held duster, remember to use slow, steady strokes. Moving too fast can cause the dust to propel itself into the air, increasing the likelihood that you may breathe these harmful particles. This will ensure that you reach all parts of the blind. The next step involves keeping your wooden venetians blinds clean by having it conditioned, this protects it from cracking and warping. Its seals needed wood oils in and keeps unwanted moisture and humidity at bay. All you need for this step is an approved wood cleaner and conditioner and a clean cloth or cloth mitt. Dab a small amount of the wood cleaner onto the dry cloth or glove; run it over the tops and bottom of each wooden slat. Never use water on wood. This can cause your wood to warp and need replacing prematurely. When applying the wood cleaner, take care not to over-saturate the wood as this can cause a similar effect, even with wood-approved oil. 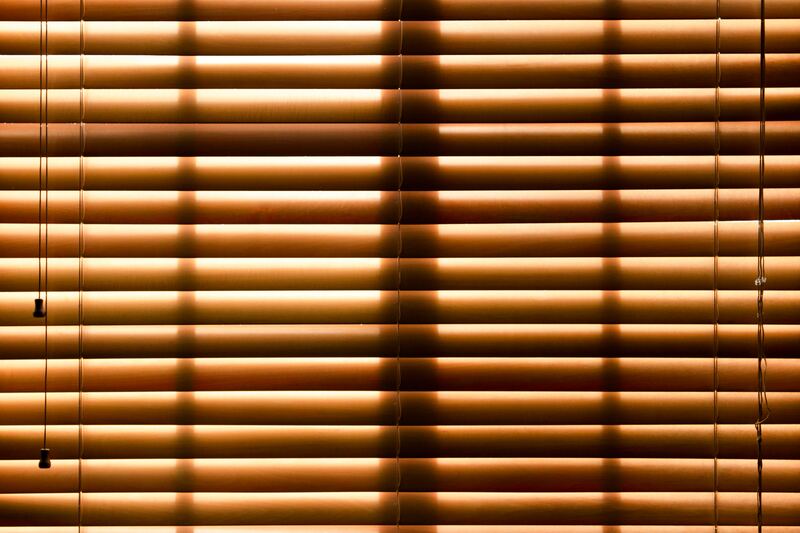 After you are satisfied with the neatness of your Venetian blinds, you may apply the wood conditioner. The conditioner is an excellent way to make your wood shine and keep it looking new.